TMJs, or temporomandibular joints, are your two jaw joints, located just in front of each ear. TMJ disorder, or TMD, can refer to any of a number of issues that affect one or both of these joints, and can have a myriad of symptoms that make the condition challenging to diagnose. Because the joints control your jaw movement, many of the symptoms generate difficulty and discomfort when biting and chewing. As part of your dental examination, Dr. Folck or one of our associates will assess your jaw alignment, and whether or not you suffer from bruxism, to determine if TMJ disorder is a likely cause of your discomfort. 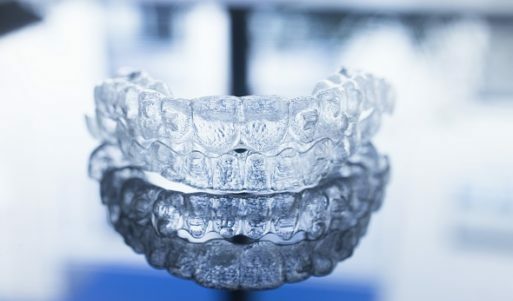 If so, then we may recommend a custom appliance (similar to a mouth guard) that you can wear at night to ease stress and pressure on your jaw joints. The first step to treating TMJ disorder is a thorough examination. 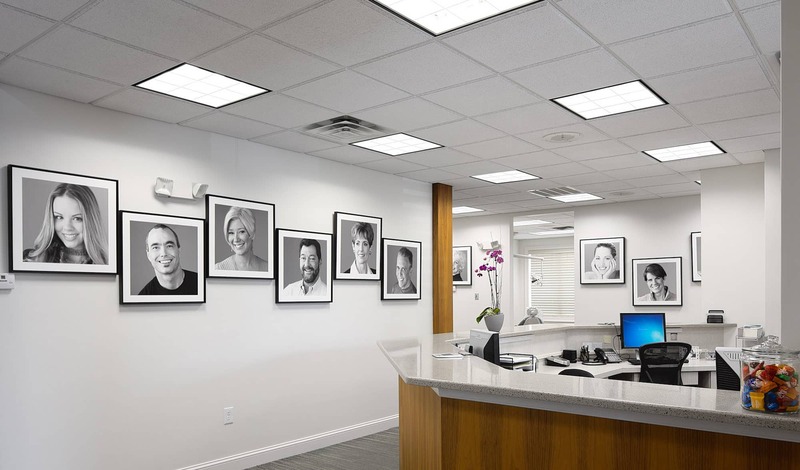 During your visit, we may use advanced imaging equipment, including digital X-rays, to gain a clearer picture of your jaw and oral structures. Being specially trained in neuromuscular dentistry, Dr. Folck has the skills and experience to investigate the causes of TMJ disorder and help you find relief by addressing its source. If your jaw dysfunction is caused by misaligned teeth, which can throw your bite off-balance and over-stress your TMJs, then straightening your teeth may be necessary. If your TMJs are damaged due to the intense pressure of bruxism, then we will help you stop grinding your teeth as part of your TMJ treatment. 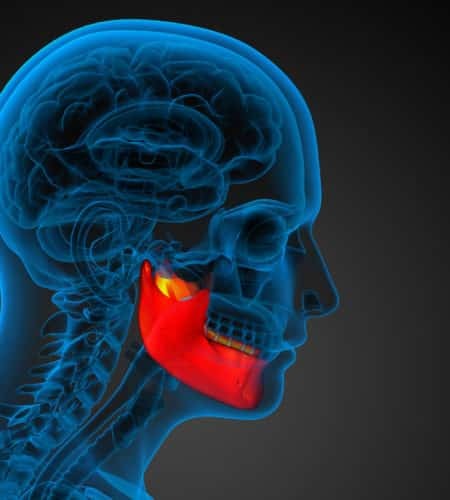 In many cases, however, the symptoms of TMJ disorder can be alleviated with a custom-designed oral appliance that is designed to support your lower jaw in a more comfortable position. Worn while you sleep, the appliance will relieve pressure on your jaw joints so they can heal, and in time, your symptoms will subside. For improved results, Dr. Folck utilizes the advanced TruDenta® system, which studies have shown can offer the most accurate results in bite analysis and TMJ/headache relief. If you suffer from chronic jaw pain or headaches and are not sure why, then your dentist may be able to ease your discomfort with personalized TMJ treatment. To find out if you have TMJ disorder, call Absolute Dental Care today at (757) 428-7440. Located in Virginia Beach, VA, we also proudly welcome patients of all ages from Chesapeake, Norfolk, Suffolk, Hampton, Eastern Shore, and all surrounding communities.